this is zerocool...welcome back to HACKER_HEAVEN. 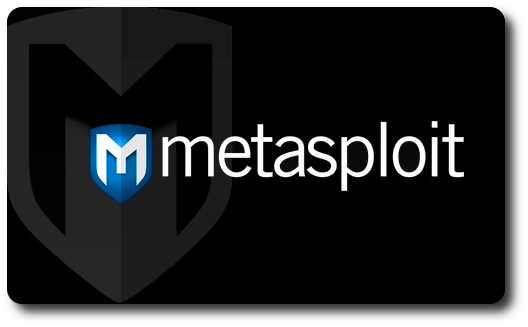 today ia m gonna show you how to use the METASPLOIT_FRAMEWORK to compromised victim system. so..i just started an tutorial series in the youtube channel about the METSPLOIT_UNLEASED. 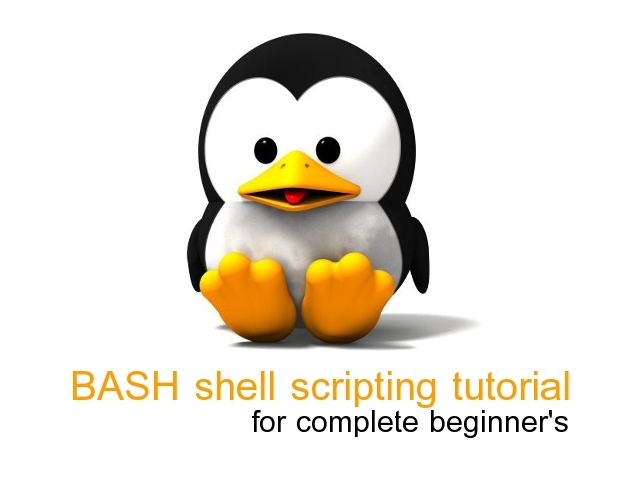 ok right now i am gonna write the articles as well the videos too..
in this whole tutorial series we will used only pentesting along with little with theory portion. so for the pentesting first we required the pentesting lab..
i hope you will like it..
plese subscribe,like share and off-course comment your queiry too..